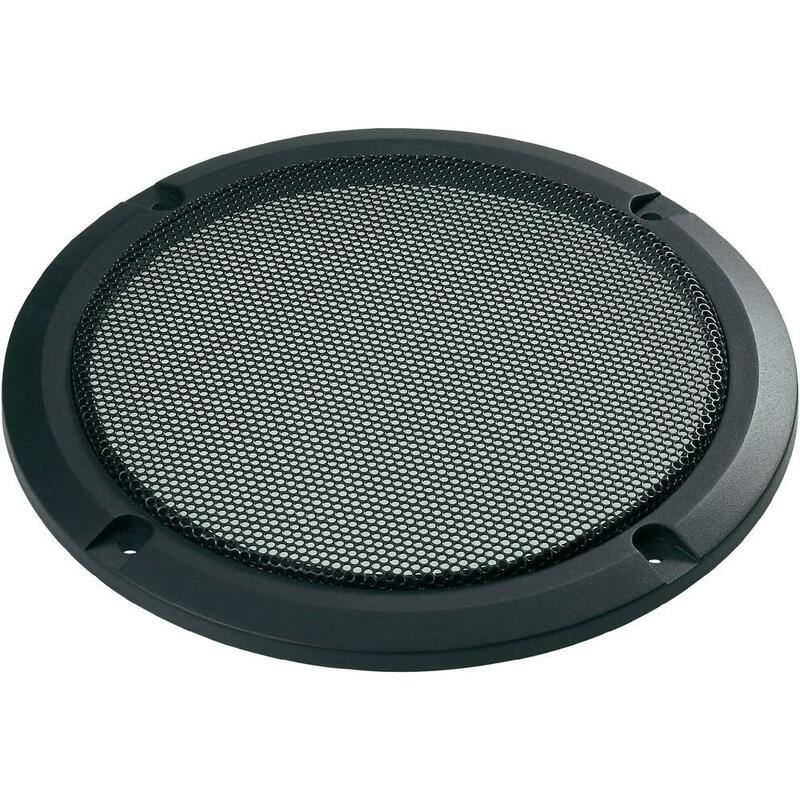 PAIR NEW MONOCHROME 5" 13CM CIRCULAR LOUDSPEAKER GRILL + PAIR COAXIAL FULL RANGE TWO WAY 5" SPEAKERS. FITS MANY APPLICATIONS PARTICULARLY EITHER SIDE OF A JAGUAR ETYPE CENTRE CONSOLE OR ALFA ROMEO. ALSO SUITS REAR PARCEL SHELVES OF MANY CLASSICS.